Edward B. Lewis' science is the bridge linking experimental genetics as conducted in the first half of the twentieth century, and the powerful molecular genetic approaches that revolutionized the field in its last quarter. His Nobel Prize winning studies founded the field of developmental genetics and laid the groundwork for our current understanding of the universal, evolutionarily conserved strategies controlling animal development. A lesser-known aspect of Lewis' canon is the pioneering studies he carried out on ionizing radiation and human cancer. In doing so, he was propelled into a public storm over nuclear weapons testing policy. 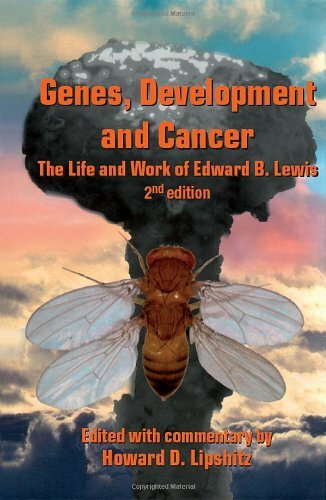 For the first time Lewis' key publications in the fields of genetics, developmental biology, radiation and cancer are compiled within one volume. Howard Lipshitz, a close colleague during the last 20 years of Lewis' life, provides commentaries on the papers, placing them in their scientific and historical context and, throughout, giving insight into Lewis' approach to science and the motivations that drove Lewis' choice of subject matter. This book will be invaluable to a wide audience of professionals in the life and biomedical sciences; including geneticists, developmental biologists, molecular biologists, radiation biologists and cancer researchers. 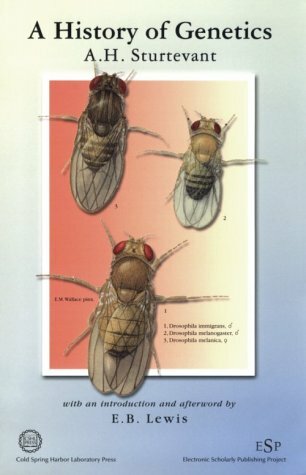 It provides source material for advanced undergraduate and graduate level courses in genetics, developmental biology, radiation and cancer. In addition, historians of science will find it to be a valuable resource both because it contains original research publications and because of the illuminating commentary. The Second Edition has been expanded with new material and the commentaries have been updated. 3. Group of 15 offprints. Includes: LEWIS. Pseudoallelism and Gene Population. Ugaritic Narrative Poetry edited by Mark S. Smith, Edward L. Greenstein, Theodore J. Lewis, David Marcus, Simon B. Parker (Society of Biblical Literature) (Paperback) The Ugaritic narrative poems all come from the ancient city of Ugarit, which lies half a mile inland from the Syrian coast opposite the eastern tip of Cyprus. The city was discovered after a farmer's accidental exposure of an ancient tomb nearby in 1928 and has been excavated almost annually since 1929. The excavators have uncovered a large palace; an acropolis with two temples, the house of the high priest, and the house of a divination priest; and numerous other large and small buildings, both sacred and secular. These all date from the fourteenth and thirteenth centuries B.C.E. The levels from this period lie closest to the surface, have been most extensively excavated, and have yielded several archives and libraries. The uninscribed and inscribed remains together disclose many aspects of the city's culture during the Late Bronze Age. Ugarit was well situated for trade. Trade routes extended by land east-ward to the other major cities of Syria, to Mitanni, and to Assyria; by sea westward to Cyprus and the Aegean; by land and by sea northward and westward to Asia Minor and the territory of the Hittites; and southward to Palestine and Egypt. Through economic and cultural contacts with these various regions, Ugarit became a rich and cosmopolitan city in the Late Bronze Age. Excavators have found in the city the scripts and languages of several of the cultures with which it had relations. Two languages and scripts predominate, however. Akkadian, the language of the Assyrians and Babylonians, was the international language of the period and was used especially for communications between states, including Egypt. (Ugarit was predominantly under Egyptian influence in the first part of the Late Bronze Age but after ca. 1350 B.C.E. was dominated by the Hittite state to the north.) Akkadian was written in the complex cuneiform writing system, in which each of several hundred signs consisted of a cluster of wedge-shaped impressions on soft clay and represented a syllable, word, or indicator of a semantic category. But Ugarit also had its own native language, related to several Semitic languages, but generally classified as Northwest Semitic, reflecting its proximity to the hypothetical ancestor of the first-millennium languages of Syria-Palestine: Aramaic, Hebrew, Phoenician, and so on. To write this language, the scribes of Ugarit devised their own script. They exploited the alphabetic principle that had already inspired the invention of the Canaanite alphabet farther south, but devised signs using cuneiform impressions on clay, as for Akkadian. The Ugaritic alphabet consists of thirty simple cuneiform signs, each one representing a consonant (except for three which represent the same consonant -a glottal stop-with three different vowels). In this script the scribes of Ugarit wrote numerous internal administrative records of the city government, many letters and religious texts, and a few literary texts. The Ugaritic texts include the only collection outside of the Bible of native poetry and narratives from pre-Roman Syria-Palestine. These narrative poems are of unique value as a source of information about Syro-Palestinian poetry, narrative, and mythology toward the end of the Bronze Age. As such, they also provide us with a sample of the traditional background of some of the poetic, narrative, and mythological material in the Hebrew Bible. We find in the Ugaritic narrative poems representatives of a developed poetic tradition that lies behind the poetic achievement now pre-served in the prophetic, liturgical, and wisdom books of the Hebrew Bible; versions of traditional tales or motifs that are later recast in Hebrew prose narratives; and a world of gods, with their conflicts and assemblies and interventions in human affairs, that is still dimly reflected in the surviving Hebrew literature. The Ugaritic narratives are all apparently poetic; that is, they consistently use parallelism and/or poetic formulas. Parallelism, familiar from most biblical poetry, refers to the juxtaposition of phrases or clauses in usually two, sometimes three, and occasionally more, poetic cola of similar syntactic structure and/or semantic import. Poetic formulas include standard epithets for common characters, including gods; standard expressions for the introduction of direct speech, for a character's arrival at or departure from aplace, for the passage of time, and so on; and standard pairs of words or phrases used in parallel cola. Many formulas constitute a complete colon and even appear in pairs or larger clusters of cola. 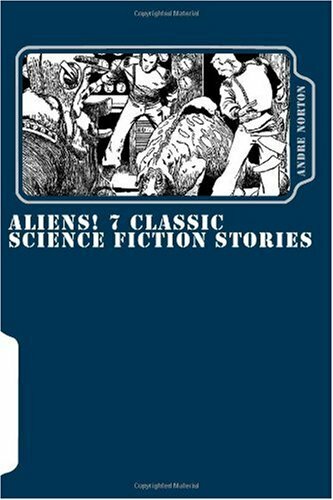 While a prose translation that did away with these features would offer a more fast-paced and engaging narrative to the modern reader, we have retained them in the interest of giving a sense of the traditional, poetic character of narratives that would have been not read silently but recited orally. The first three narratives translated here, Kirta, Aqhat, and Baal-stories of a king, a patriarch, and the gods respectively-are recognizably literary works, whatever the social purposes they served. Several of the other, shorter narratives, however, appear to have some more immediate, practical use, as is suggested by references to ritual acts, prescriptions, or social circumstances in conjunction with which the narratives were recited. This suggests the immediate power of specific narratives in relation to specific situations. This comment is on the MP3 CD, not the tapes. I would like to give the performer 5 stars while 2 stars to the producer/maker. I notice that some previous readers complain the tape quality. But it is not fair to the Edward Lewis, the performer, who actually did a good job. I believe very good voice or sound was altered by poor production. MP3 remedies many defects of the tapes and is acceptable. MP3 Tracks by every 10 minutes, but not by chapter as stated on the display card came along with the CDs. 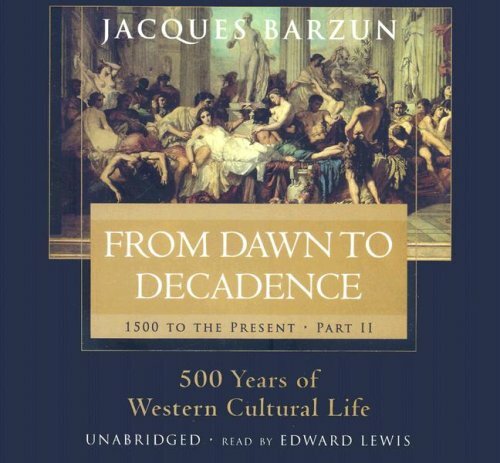 As Amazon has a propensity to affix customer reviews from one product to a similar but importantly different one, and as the company continues to refuse to let us sort comments by the edition to which they apply, I offer this disclaimer: I'm reviewing the edition of Barzun's *From Dawn to Decadence* read by Edward Lewis. Please note this is not the same reader appearing on the ABRIDGED cassette edition, which is read by Herrmann Edward. While it's a huge boon to have the book available for listening, please be warned that this Barzun lover finds Edward Lewis's narration extremely difficult to listen to. I may not make it past the second tape. His voice is thin and his intonations unnatural. He comes off sounding, to my ears, entirely self-conscious and out of his element, perhaps out of his intellectual league with a writer of this caliber. It's almost impossible to focus on Barzun's wonderful prose, so distracted am I by the effort I perceive in its reading. Further, and this is mere speculation, it sounds as though the reader's voice has been digitally manipulated at times in order to achieve a producer's desired intonation in key spots. That may not, in fact, be the case--what a laborious task that would be, across 43 hours of audio!--but in any case, something is very odd in the reading and something is very odd in the audio itself.